Adam and I served alongside some dear friends at a prison unit recently, facilitation something called “Day with Dads”. Here, convicts, separated by their families, have the opportunity to fully embrace their loved ones. We served lunch and played games. Had it not been for the white uniforms and guards present, you’d forget this was a prison. To see the faces of the Dads when their son or daughter walked in that room…there are no words, but tears streamed down my cheeks. Through-out the day, the families continued to offer their gratitude for this program and the opportunity twice a year to see their loved one who’s living with the consequences of their choices. The end of the day came, and the good-byes held more tears than the “hellos”, for both parties knew it would be many months before this would happen again. The young children did not understand why Daddy can’t be home. Before the families filed in, we were setting up tables for games and food. There were several “trustees” who helped us move tables, arrange chairs, sharpen pencils, etc. When one of them bent down to pick up something that had dropped on the floor, I saw his name tag drop. What was written on that name tag really stuck in my mind. 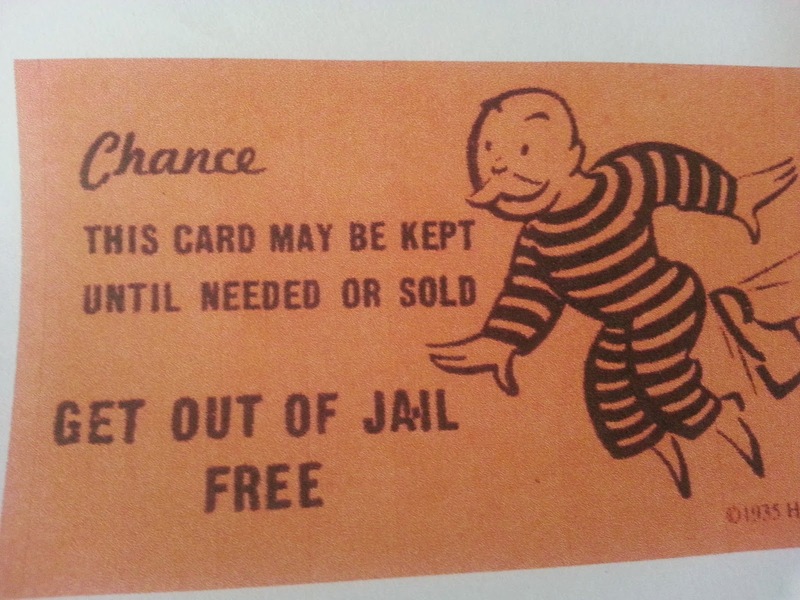 It said his name, had his photo ID, but across the entire card, over all the other words was the word CONVICTED. I thought, WOW – I’ve felt the weight of being convicted. No, I’ve never been handcuffed or spent time behind bars, but I am guilty. Yet here I stand, because of Jesus Christ, FREE. The sin that held me down is BROKEN, its chains lifted. The power it had to bind me, destroyed! The reason Day with Dads is so special for these families is because normally, visitations take on the look, like in the movies, of glass and a telephone. They see one another and can talk, but there is restricted access and contact with the other person. Maybe one hug is allowed upon arrival. But come Day with Dads and they have FULL contact with little restrictions for 4+ hours! After experiencing Dad with Dads, I read Hebrews chapters 8-10 and saw some amazing connections. Before these Dads are allowed to even participate in the event, they must prove themselves by good behavior, being trusted in small things, etc. There is also weeks of documentation and paperwork for both parties. So it takes some time and commitment. The families don’t just decide on Saturday to come and show up. But all that “red tape” reminds me of the Levitical system of the Old Testament. All the laws to memorize and carefully follow, the sacrifices to make for each slip up. The sacrifices couldn’t just be made by anyone, anyhow. They had to follow a specific way, by a specific person, the priest. The people had restricted access to the Holy One. There was no hugging God. It looked more like a phone call through a glass barrierwith an interpreter on the line, and an embrace on the way out. You are reminded of who you are and who you are not. Not very relational.